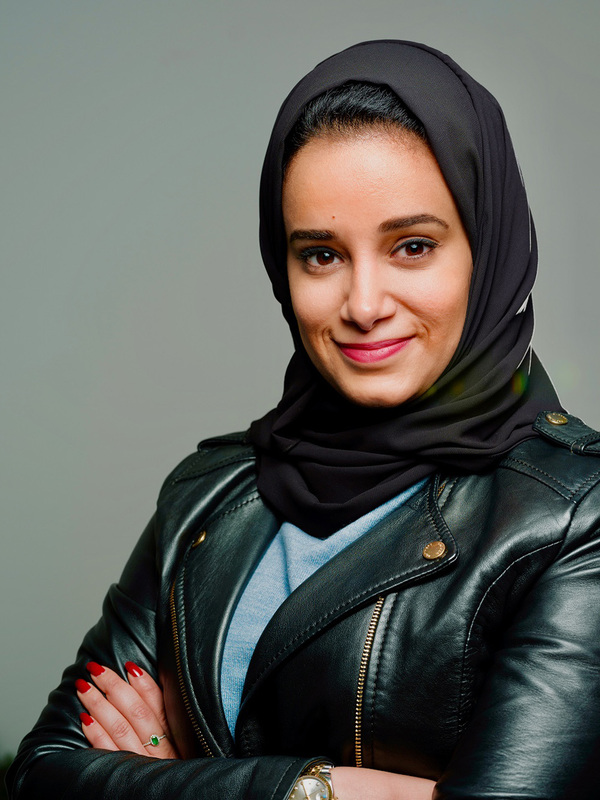 With Saudi Arabia making groundbreaking moves to enforce women’s rights across the kingdom, another woman has caught the attention of many as she becomes the first female executive at Saudi Telecom Company. Dr. Moudhi Aljamea is the first woman to have obtained an executive position at the Riyadh based telecommunications company, which is also the largest by value within the Arab world – as reported by Forbes. Dr. Aljamea is the General Manager of the Digital Technology School at STC Academy, which was specifically opened last year to help educate people and enable them to work in the digital industry. Dr. Aljamea has been successful in her career and before joining STC this February, she was the president of the entrepreneurship unit and business incubator at Imam Abdulrahman Bin Faisal University in Dammam. With a PhD in computer security, published articles, and a knack for developing her own algorithms to make computer systems safer, it’s no surprise that she also obtained one of the world’s top cybersecurity certifications. The Certified Ethical Hacker v10 requires years of experience, passing a 125-question quiz, and further studies in the field. Women making history and becoming successful in the previously male dominated field of telecommunications, comes at a time in the Middle East when women are pivotal in changing the status quo. In Kuwait, company Zain just hosted its second women’s empowerment forum as well as introducing a new maternity leave policy; in Dubai, network provider Du has established its first “telecommunications industry women’s council”; highlighting the achievements of women within the work place are Bahraini company Batelco, including the deputy CEO of the group, Muna Al Hashemi, whilst STC is hoping to increase their number of female employees.